Retro style in white and blue. 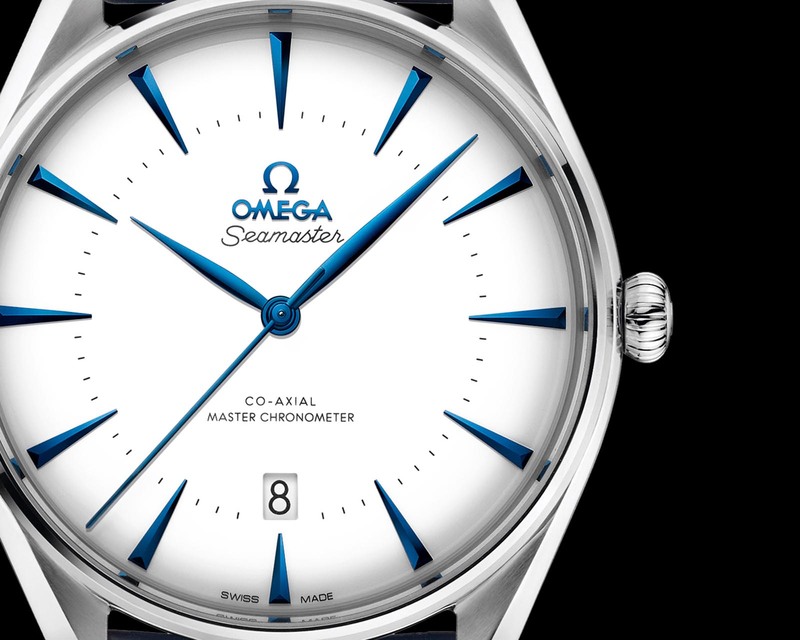 To mark the bicentennial of Singapore’s founding when Sir Stamford Raffles arrived on the island’s shores in 1819, Omega has unveiled a 200-piece Seamaster limited edition in stainless steel. Based on the retro Seamaster first introduced for last year’s Olympics, the Singapore edition is a blend of vintage styling and the latest in movement technology. The steel case measures 39.5mm and is modelled on the Seamaster case of the 1950s, with a thin, polished bezel and lyre lugs. It features a domed dial finished in white lacquer, matched with applied, blued arrow-shaped indices and leaf hands. Inside is the Master Chronometer cal. 8800, part of Omega’s latest generation of movements. It boasts the lubrication-free Co-Axial escapement, and magnetism resistance of over 15,000 Gauss thanks to the Si14 silicon hairspring and patented alloys for the escapement parts, along with a 55-hour power reserve. The Singapore element of the edition is found on the back: framing the movement is a ring laser engraved with iconic buildings and landmarks of Singapore, ranging from classic colonial structures to the striking skyscrapers made famous in Crazy Rich Asians. The ring includes the Raffles Hotel, Cavenagh Bridge, Esplanade theatre and Marina Bay Sands casino resort. 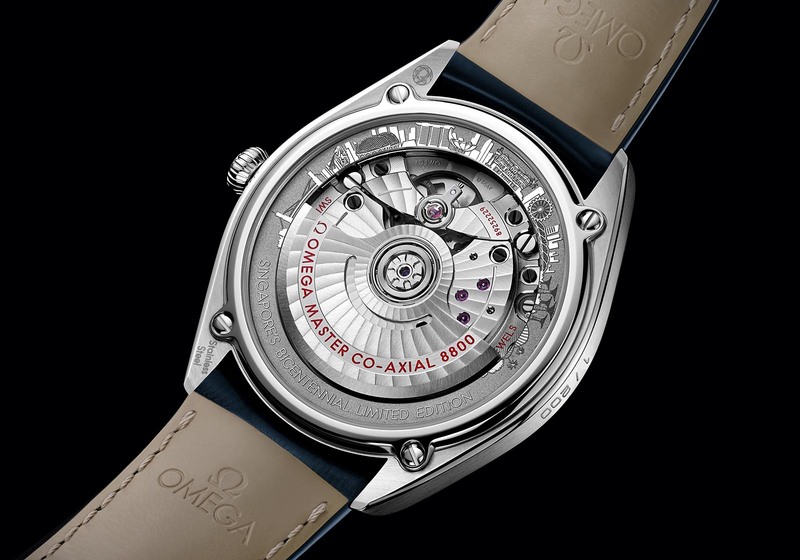 Notably, the Seamaster for Singapore is only the latest in Omega’s City Editions series, which has seen several city-specific limited editions rolled out since 2018. They include London, New York, Venice, Paris and also Switzerland. All are based on the same Seamaster model, but differ in their dial colour and movement ring engraving. 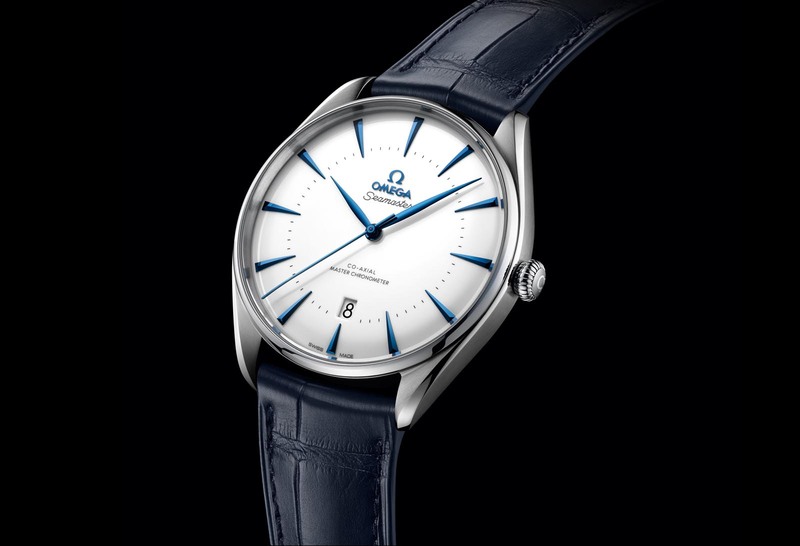 The Omega Seamaster Boutique Exclusive Singapore Limited Edition (ref. 511.13.40.20.04.002) is limited to 200 pieces and is priced at S$10,500. It’s already available at Omega boutiques in Singapore. Addition January 29, 2019: Included information on other City Edition watches. October 4 to 14 at ION Orchard. An ultra-luxe Omega with a platinum dial bearing a "grand feu" enamel world map.